For All your Equestrian Needs! 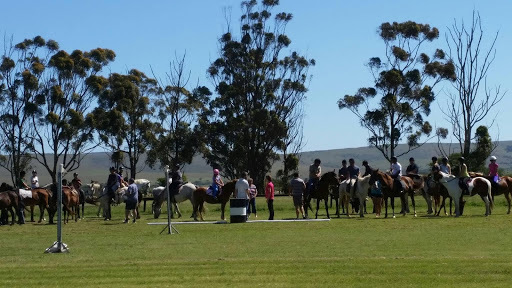 Pony Rides, Individual and Group Lessons, Outrides, Dawn and Beach Rides, Pony Camps, Leasing of Ponies and Horses, Livery, Training Days, Fun Shows and Graded Shows – they do it all! Livery Contracts – bring your own horse or pony and we will look after it for you! Check out the GEC Community Page on Facebook!  For more details: Contact Cate on kwelanathi@gmail.com or phone GEC Instructor Dayne on 082 873 0280 to make a booking.